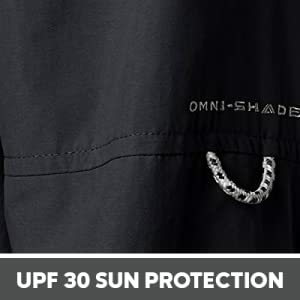 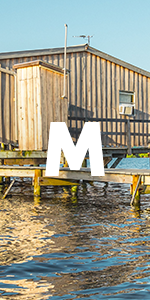 • SUN PROTECTION: Columbia's signature Omni-Shade UPF 30 fabric blocks UVA and UBA ray to help prevent sunburn and longter skin damage during long hours in the sun. 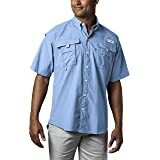 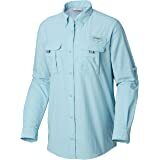 • ADJUSTABLE FEATURES: This men's fishing shirt features buttons at arms to convert long sleevs to short sleeves for hotter days. 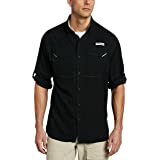 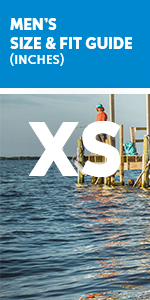 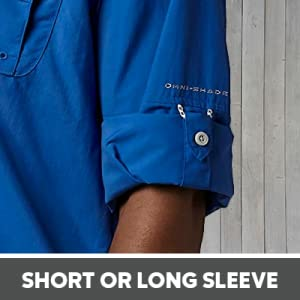 • COMFORT & BREATHABILITY: This long sleeve fishing shirt features hidden vents at shoulders and 100% nylon quick dry fabric for ultimate breathability and comfort. 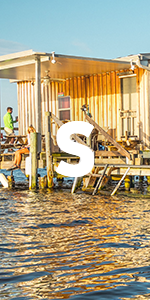 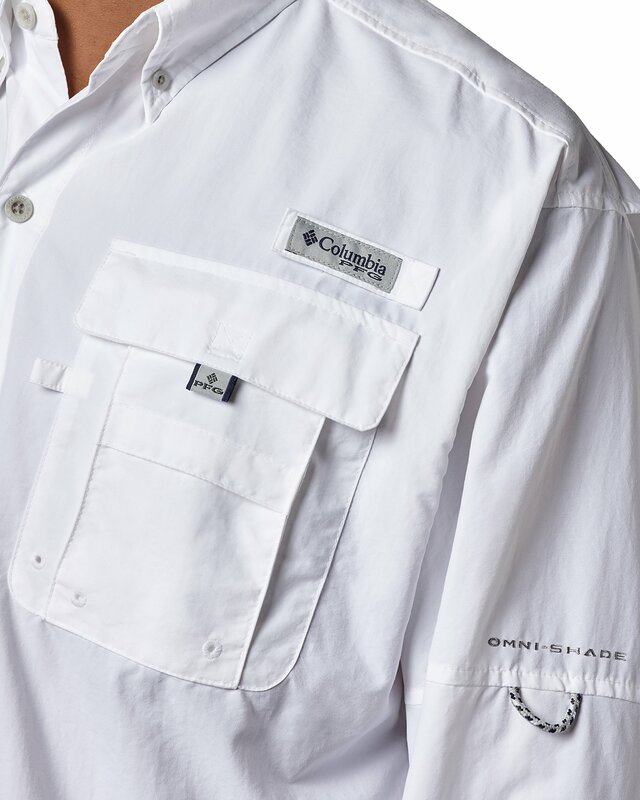 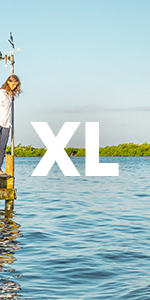 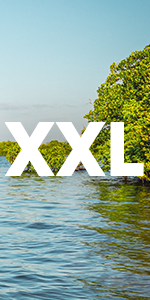 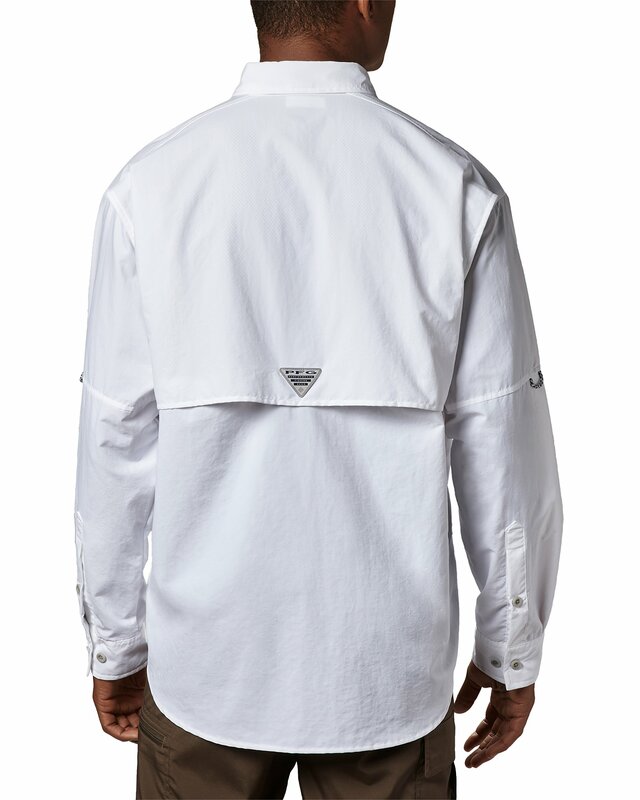 • Columbia's PFG Bahama II Long Sleeve shirt is the ultimate accessory to day out on the water. 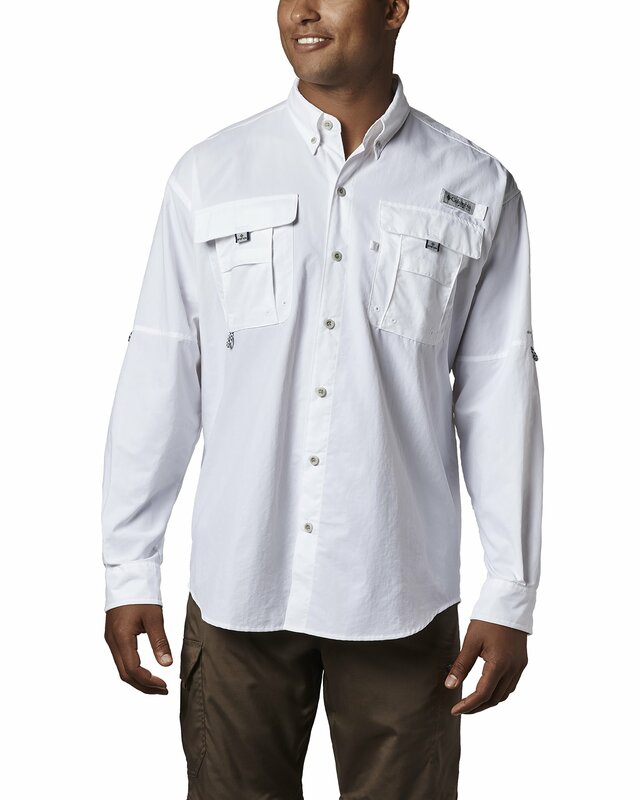 Designed specifically for the needs of anglers, this lightweight, durable nylon shirt dries fast. 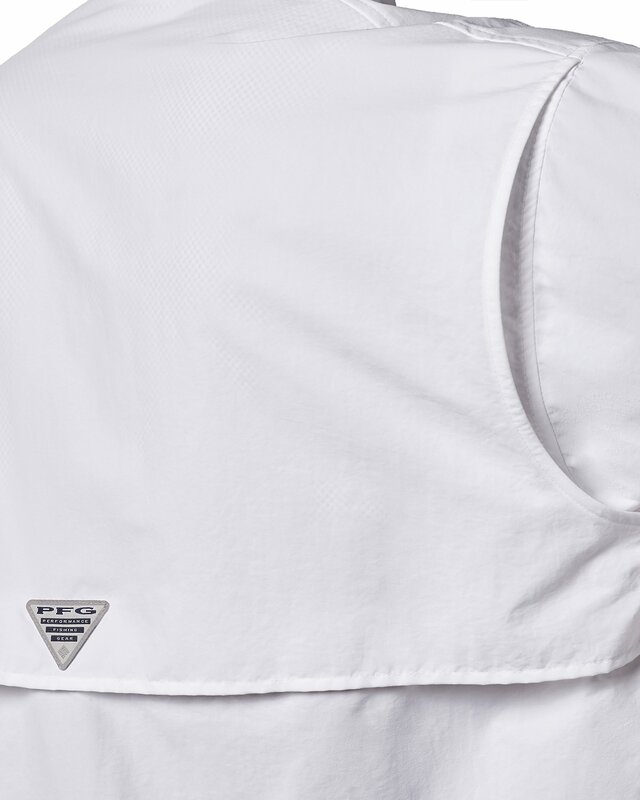 With mesh-lined cape vents at the back shoulders to keep you cool and built-in UV protection, you’ll be ready for anything. 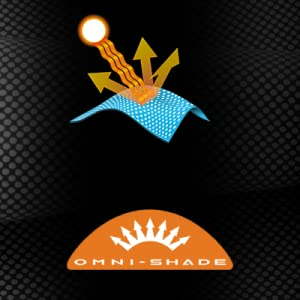 Enjoy the sun safely. 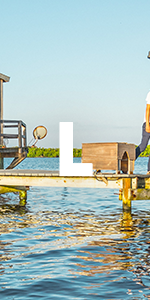 Whether you plan on staying long hours on the water or just taking a stroll around town, the UPF 30 long sleeve shirt is built to keep you protected and comfortable throughout the day. 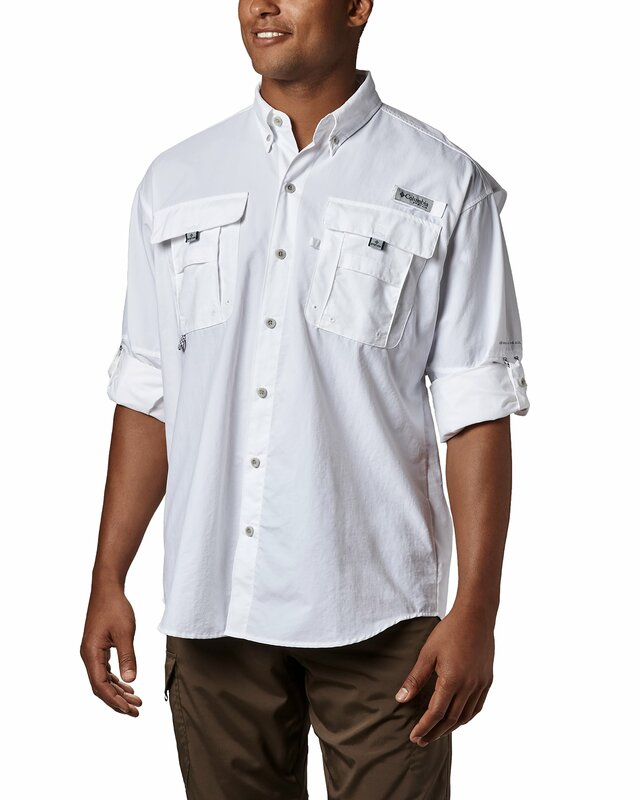 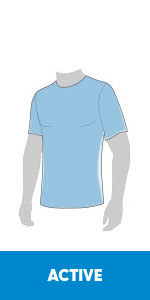 This shirt has been engineered for the active sports enthusiast or angler who desires a comfortable, lightweight, and quick-drying option. 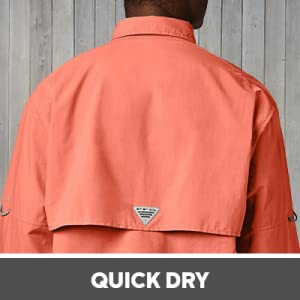 Its quick drying materials help to improve your comfort if you are exposed to rain, water splashing or sweat. 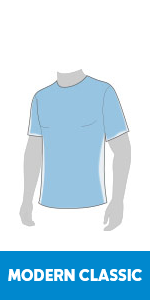 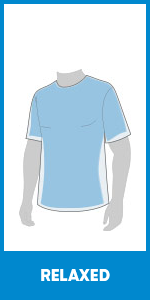 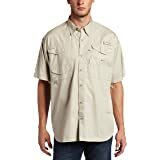 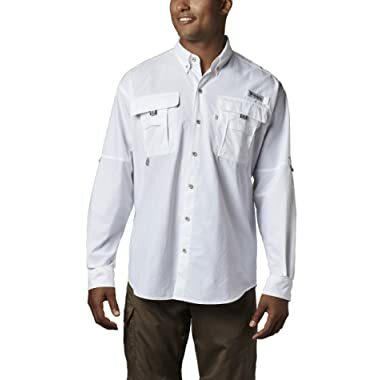 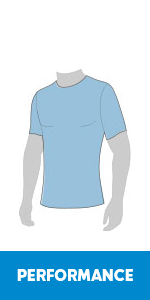 This men's fishing shirt features buttons at the arms to convert long sleeves to short sleeves for hotter days.